Planet Play brings creative play experiences to young children and their families in Greater Kansas City. Let's Play on Presidents' Day! We've got a big space to build and a whole lot of cardboard. 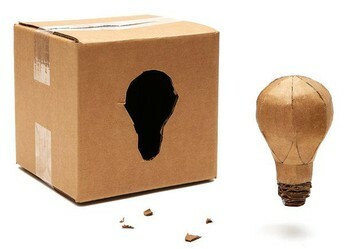 YOU'VE got the imagination! Let's see what we can build together! Cardboard Challenge will begin on Presidents' Day and will continue during our open hours on Saturdays. Thank You to our Partners in Play! 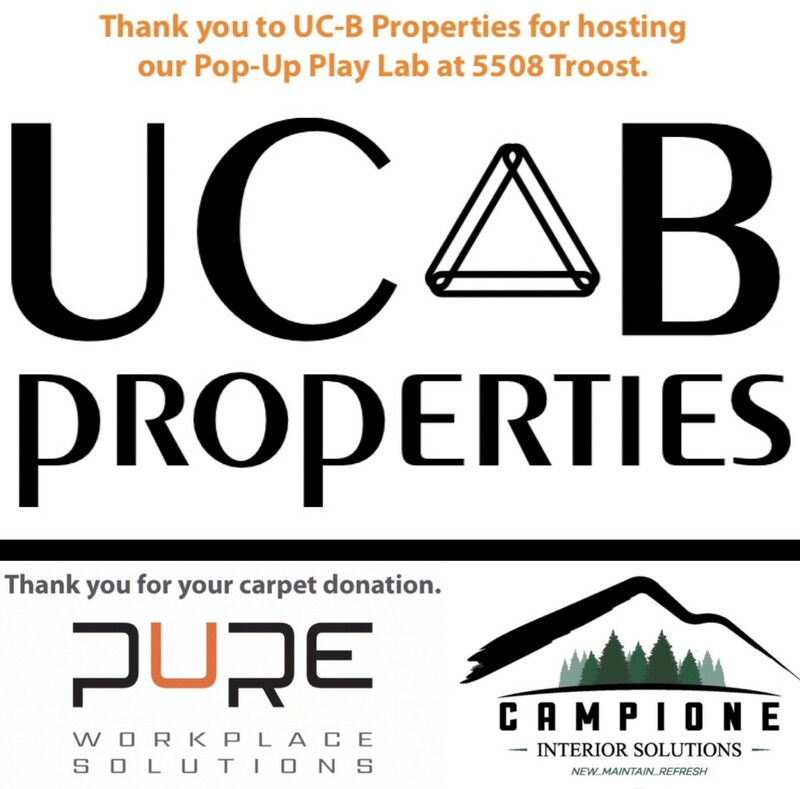 Thank you to UC-B Properties for hosting our Pop--Up Play Lab at 5508 Troost! 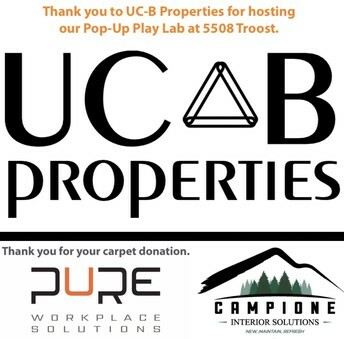 Thank you to PURE Workplace Solutions and Campione Interior Solutions for donating carpets! 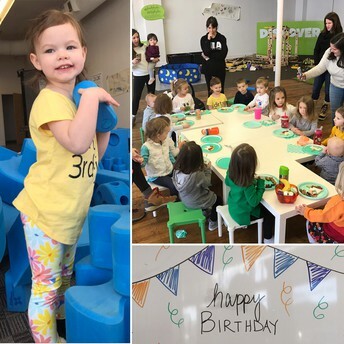 Have a Planet Play Birthday! 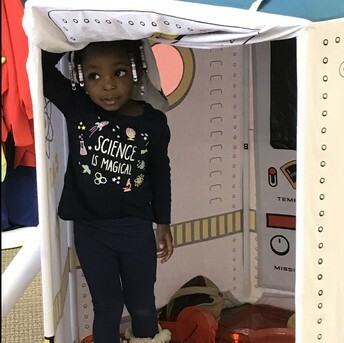 You and your friends will have the Pop-Up Play Lab all to yourselves for birthday parties and other private events by arrangement. Email us to plan your party! 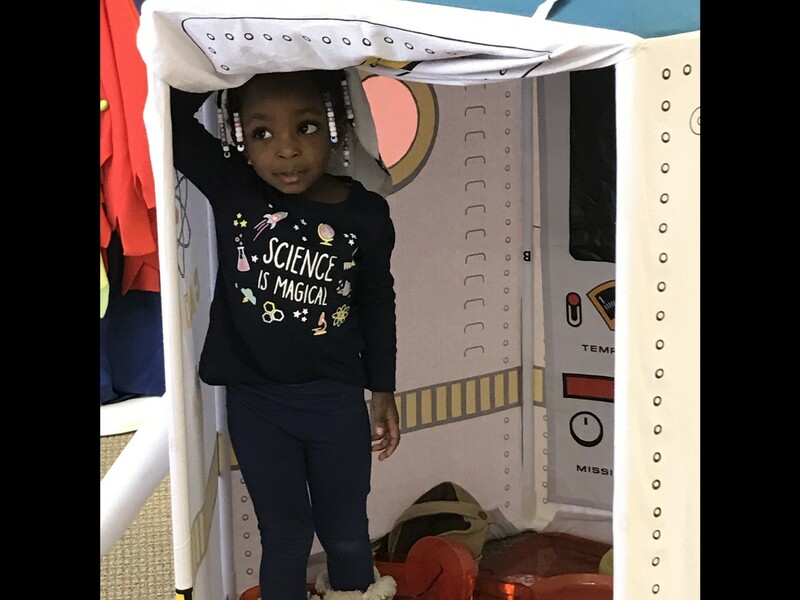 Join us to bring play, happiness, and joy to kids – especially kids growing up without a safe place to play – with a tax-deductible gift of play. 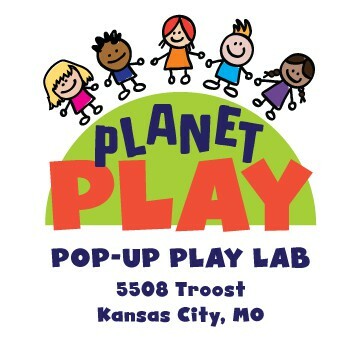 Your support will help us make the most of our Pop-Up Play Lab on 5508 Troost and build toward Planet Play’s future. Thank you for joining us in bringing play everywhere, for everyone!